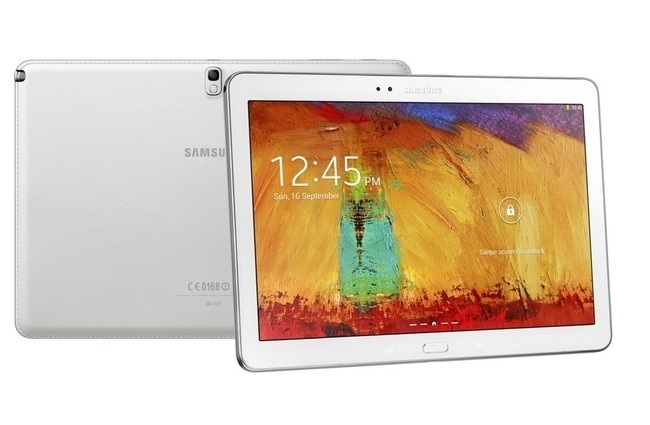 Last month at IFA 2013, Samsung unveiled the upgraded Galaxy Note 10.1 tablet alongside Galaxy Note 3 and Galaxy Gear. The tablet went on sale in the US earlier this month and look like the tablet is ready to hit the shelves in UK. 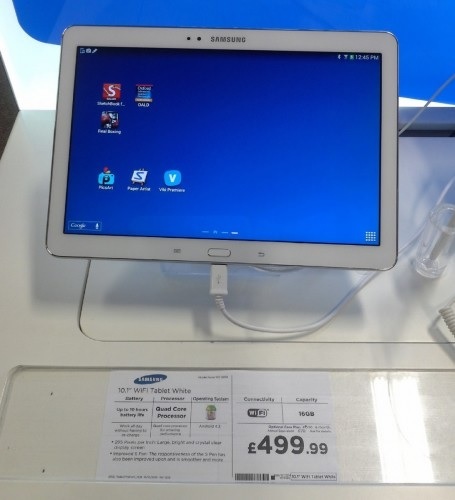 A new image surfaced on the internet that shows Samsung Galaxy Note 10.1 (2014) on display at a UK retailer with a listed price of £499 for the 16GB model. The image was sent to the folks at Android Central by a reader showing the tablet on display at Curry’s/PC Word in the UK for £499 for the 16GB WiFi model. According to the same source, the tablet is expected to hit the shelves this week. Interestingly, the processor is listed as quad-core which could be a typo as the version launched in US is octa-core. Samsung is also shipping Snapdragon 800 version of the tablet in a few markets as well. Samsung Galaxy Note 10.1 (2014) comes with a 10.1-inch display with a resolution of 2560 x 1600 pixels, 3GB RAM and 16GB internal storage with a microSD card slot. The tablet is powered by Exynos 5 Octa chipset with a clock speed of 1.9GHz. Samsung is also shipping the 2014 edition of Galaxy Note 10.1 with a quad-core Snapdragon 800 version. 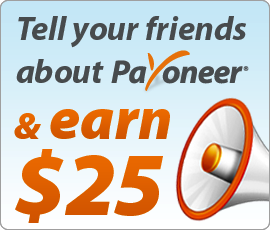 Other features include 8MP back camera, 2MP front camera, a massive 8,220 mAh battery and runs Android 4.3 Jelly Bean on top of it. If you don’t know, Clove in the UK is also showing the 16GB WiFi model online with a price tag of £479.99.